Wide range of patterns from traditional, geometrical and modren. A lifetime investment and a treasured possession. to match changing trends in home décor. 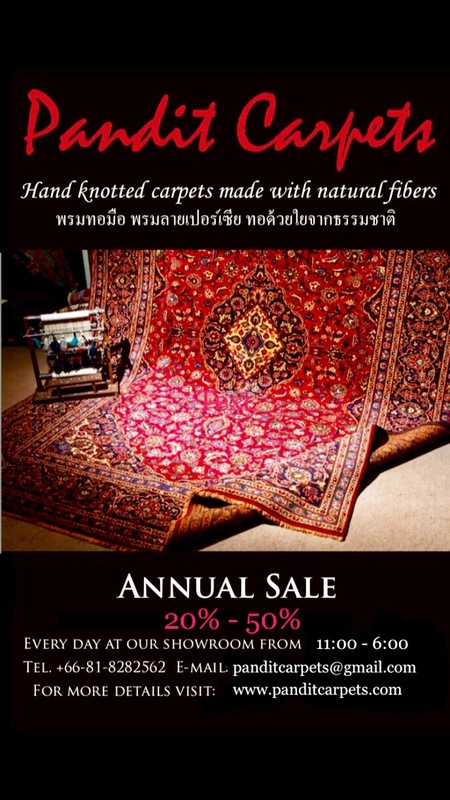 Pandit Carpets is the oldest carpet shop in Bangkok providing supreme quality hand-knotted carpets and Kilims. 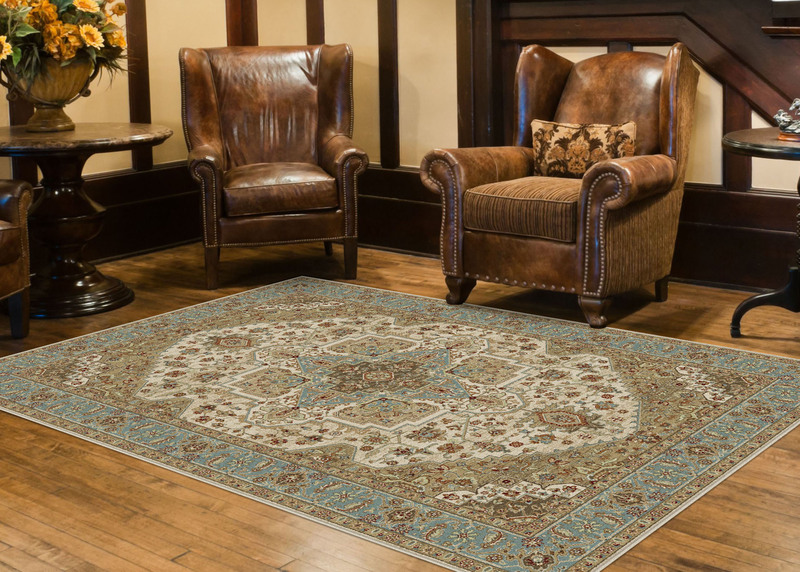 Being veterans in the field, we offer the finest selection of carpets/kilims in natural fibers, intricately designed with a wide range of patterns from traditional to geometrical. In addition, we have in our line contemporary designs to match changing trends in home décor. We also specialize in oversized and vintage carpets as well as machine made and hand tufted for hospitality and commercial projects. 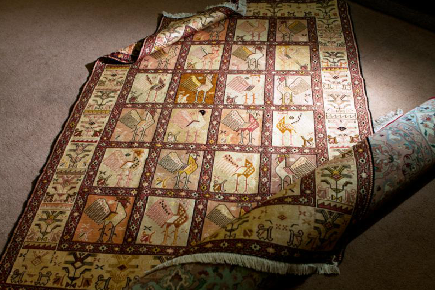 Hand-knotted carpets are a lifetime investment and a treasured possession. 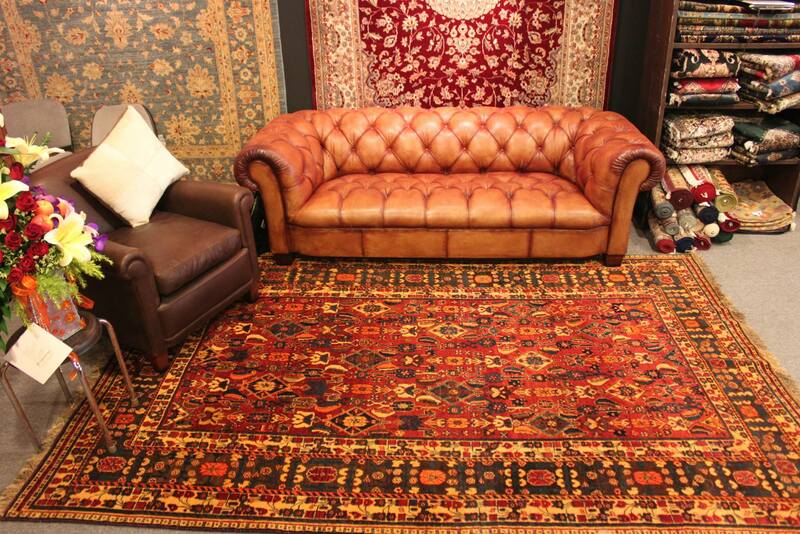 We understand that and we can bring a selection of carpets/kilims to your home – the best place to make decision. We ensure the best value for money. 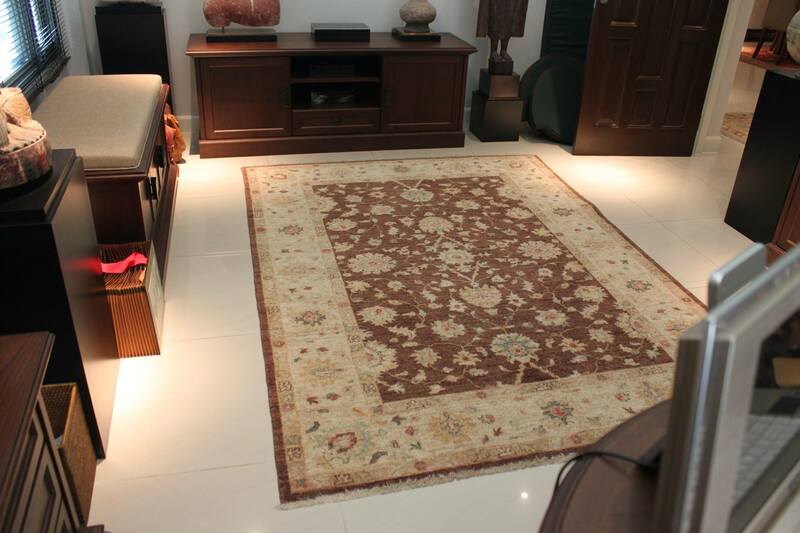 Every hand knotted carpet is sold with a certificate of authenticity that may be checked worldwide. 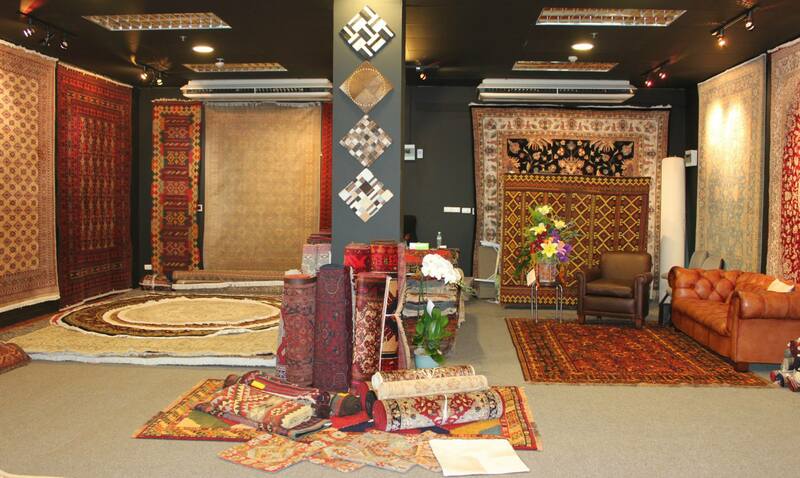 Pandit Carpets invites you to get in touch with us or visit our retail showroom at Nichada Plaza in Nichda Thani, Nonthaburi. For your convenience, we can meet you at your home, project site or office and we will go the extra step in serving you and giving consultation. 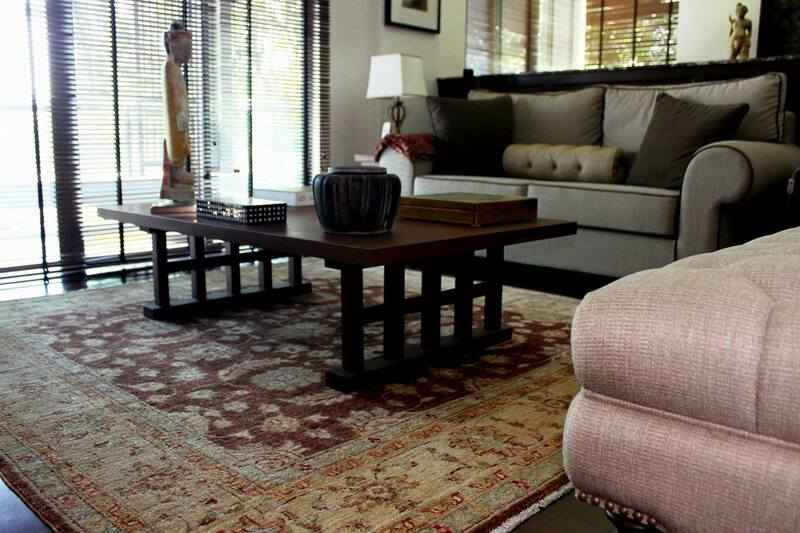 Pandit Carpets provides supreme quality Hand-Knotted Carpets and Kilims. I have been very satisfied with the level of help and excellent service Mr Asif and his staff have provided over the last 2 years. 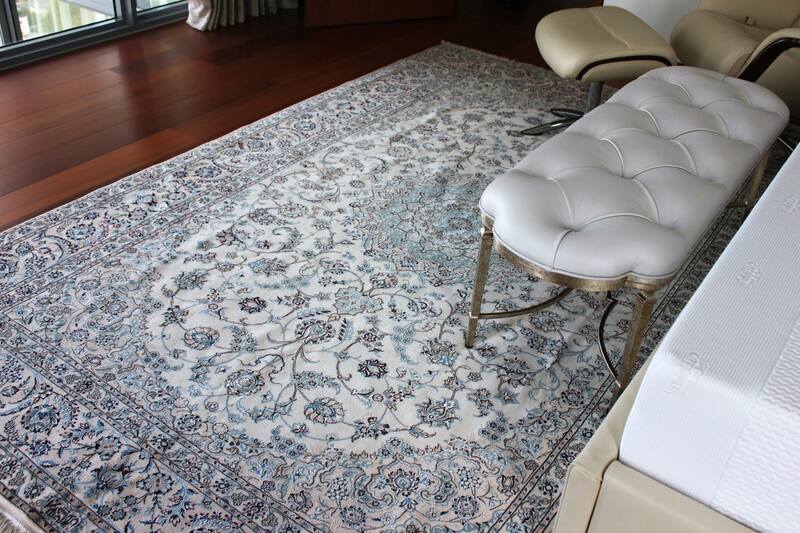 They have made me feel very comfortable and have been willing to work with me every step of the way, from finding the perfect rug to lay away programs. I have learnt so much about carpets especially Tribal Persian carpets, which are my favourite. Whenever I step into the store, I feel very at home and it is so nice to just be able to stop by to say hello for a chat and be offered a cup of tea or various treats from Pakistan. Pandit Carpets has also been very generous and supportive of our community. Over the years, they have contributed numerous items for our various fund raising auctions and raffle prizes which have in turn enabled us to help support our various charity organizations. Thank you for your help Pandit Carpets! Having decided to contact Pandit Carpets after browsing their website, we have found them very helpful and enthusiastic from the outset. They provided us with many samples and gave us plenty of time to make a decision. The Team is professional, helpful and gives solid advice that suits the customer’s needs and budget. Mr. Asif particularly has a deep knowledge on different type of carpets in regards to value, country of provenience and he will not spare any efforts in assisting his customers. Overall, my wife and I were both over the moon with the results and would have no hesitation in recommending them to friends and new clients. 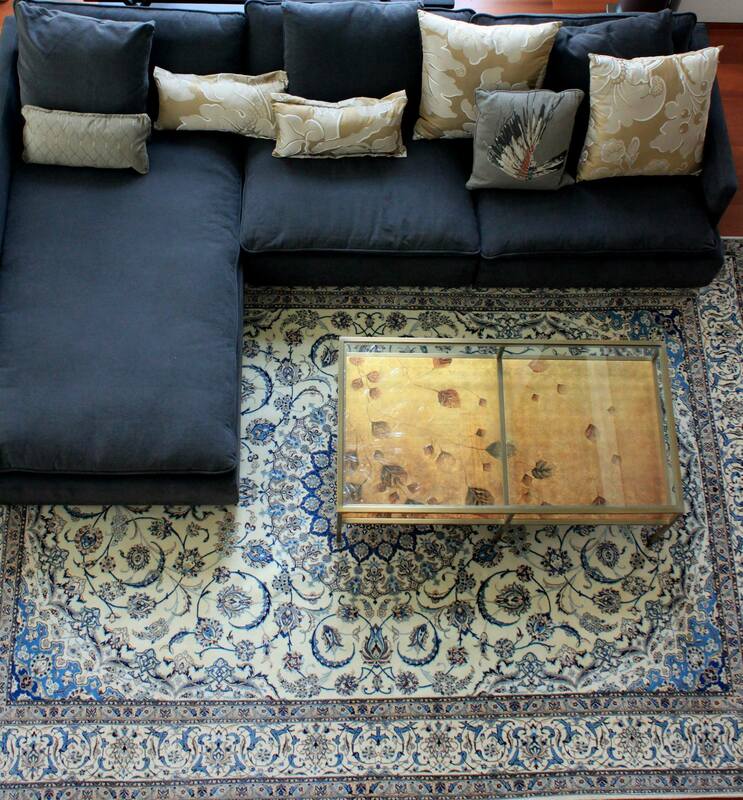 As a testimonial of that they have just completed the second job for us in concluding our Chobi carpet collections at our home in Nonthaburi (Thailand). Nichada residents are so fortunate to have Pandit Carpets right here in our neighborhood. The shop has a large selection of carpets and, if you’re looking for something special every effort will be made to find it for you. Very knowledgeable and always honest about the origin, condition and age of a piece. 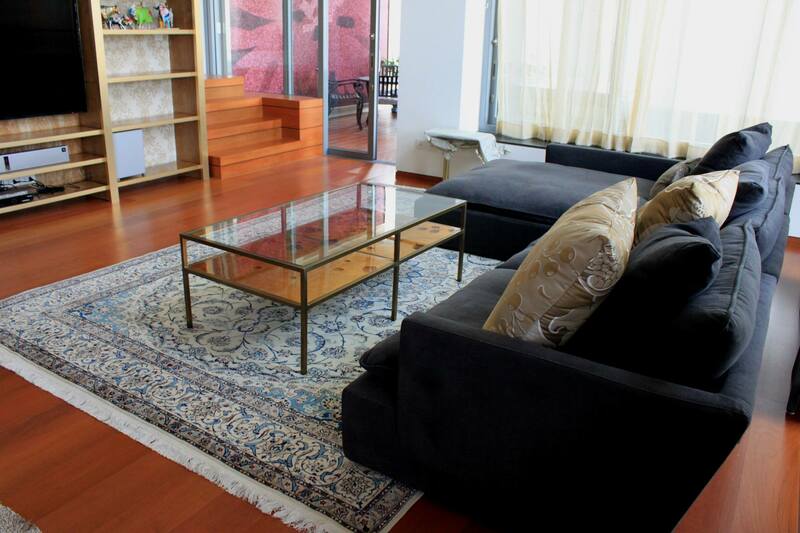 You can have rugs delivered on a trial basis and live with them for a while to see how the work in your home. We’ve found their prices to be very fair and have been so pleased with the carpets we’ve purchased in our wonderful neighborhood shop.